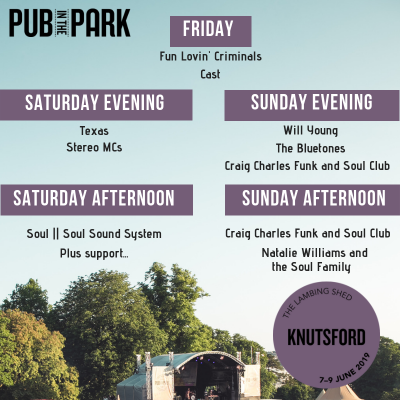 Pub in the Park is returning to Knutsford for a second year. Michelin-star chef Tom Kerridge’s festival will be taking place in Knutsford from the 7th – 9th June 2019 and tickets to go on sale at the end of January. This year the pub line-up is looking better than ever with some stunning pubs including Kerridge’s two Michelin starred The Hand & Flowers, Stephen Terry’s The Hardwick, Andrew Pern’s The Star Inn, Tim Bird and Mary McLaughlin’s Church Inn (Mobberley), Tim Bird and Mary McLaughlin’s Cholmondeley Arms and the brilliant Italian cooking of Angela Hartnett’s Cafe Murano. 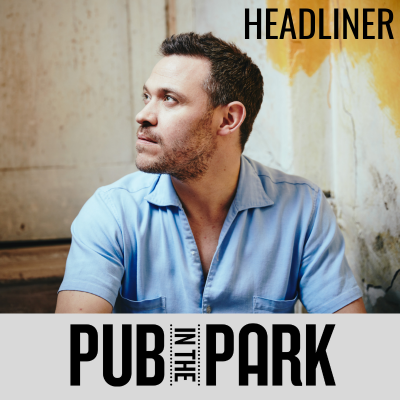 Live acts this year will include music from Lovin’ Criminals, Cast, Texas, Stereo MCs, Soul II Soul Sound System, Will Young, Craig Charles Funk and Soul Club, The Bluetones and Natalie Williams and the Soul Family. Tickets will be available for both the afternoon and evenings sessions and will be available towards the end of the month. 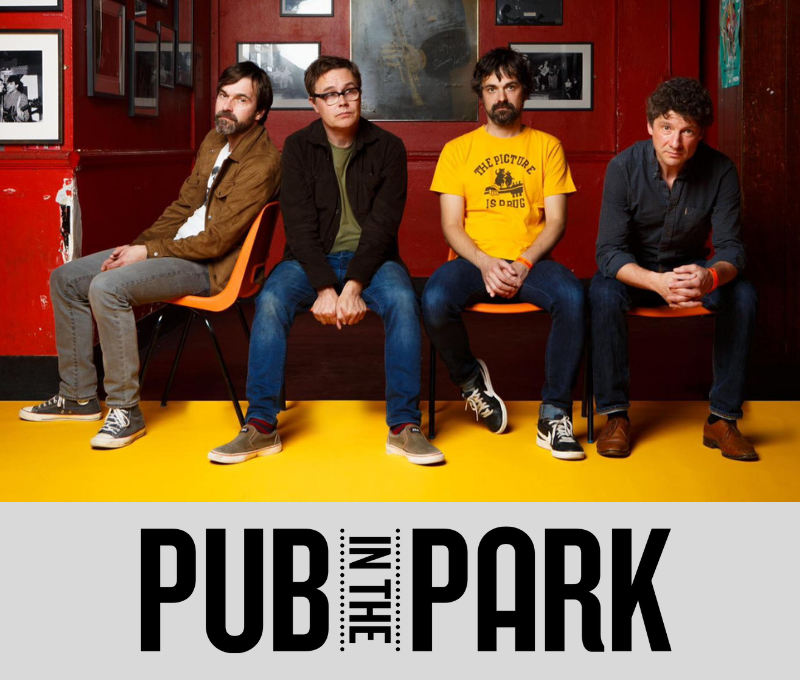 VIP Tickets: The VIP experience gives you that extra special day at Pub in the Park. See below for what’s included in the ticket price: Unlimited prosecco, Fast track entry, Access to the VIP lounge with private bar, Q&As with chefs. Afternoon VIP ticket: £80, Evening VIP ticket: £95. Only over 18s are allowed to purchase VIP tickets and enter the VIP lounge. All prices are subject to booking and transaction fees. If you wish to book tickets over the phone, please call 0844 995 1995 (calls cost 7p per minute plus network extras). For any queries regarding your booking click here to contact See Tickets by visiting the Customer Service area. Visitors who are disabled and attending on a paid for adult ticket are entitled to bring one carer free of charge. Details on how to apply for a carer ticket will be in your confirmation email, but please be aware you will need to provide proof of disability.